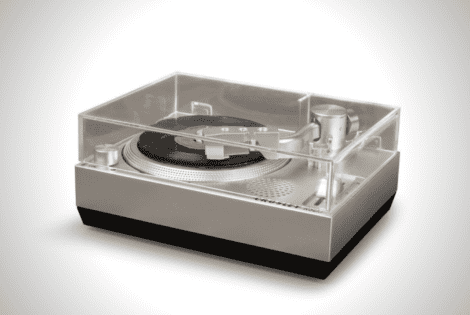 Celebrate Record Store Day with this $70 Crosley RSD3 mini turntable. 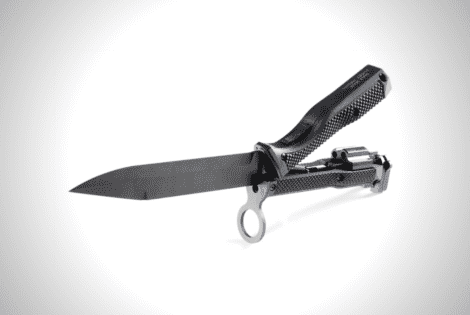 Up for auction now, the MB16F Bayonet-Revolver is so badass you need BATF approval to have it. 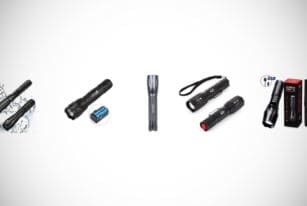 The EAGTAC D3A is the latest in this iconic, trusted flashlight brand, a wealth of upgrades both inside and out in tow. 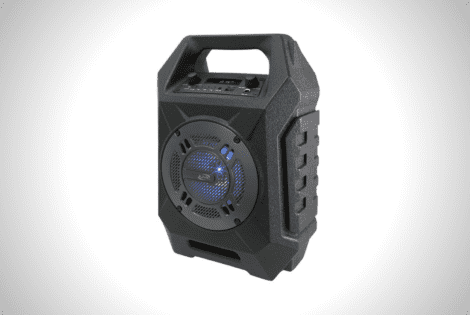 The iLive Tailgate Speaker doesn’t earn points for its looks. 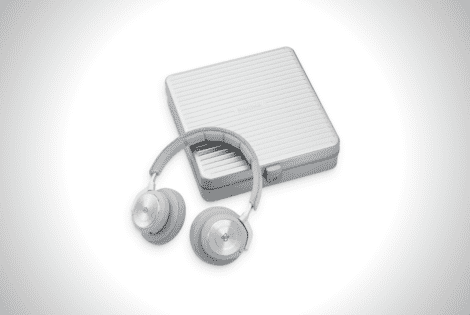 But look no further if all you care about is Hi-Fi sound. 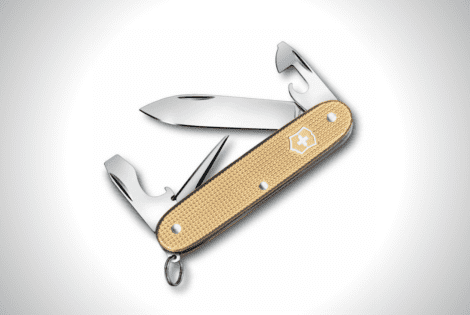 The Victorinox Alox introduces three new Swiss Army Knives decked in this alluring gold colorway. 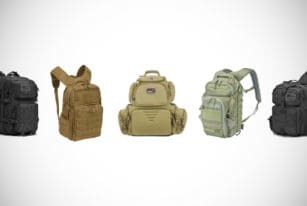 Same old quality, new aesthetic. 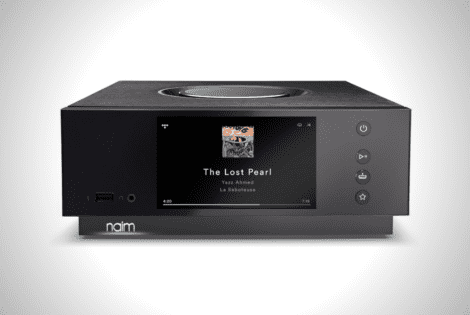 The Naim Uniti Atom dares audiophiles around the world to listen to music without amps. 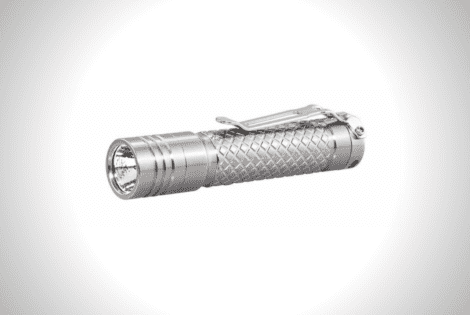 What kind of blasphemy is this? 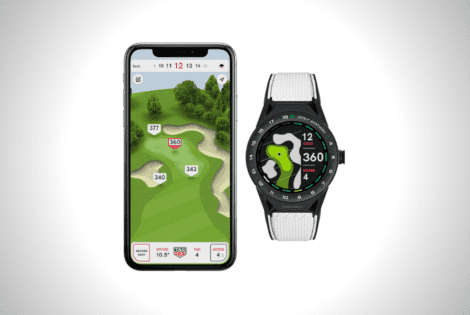 The Tag Heuer Connected Golf Edition can be paired with a companion app that boasts 39,000 golf course maps. 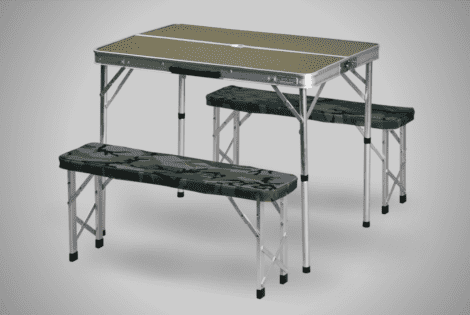 A standing desk keeps the sedentary lifestyle at bay. 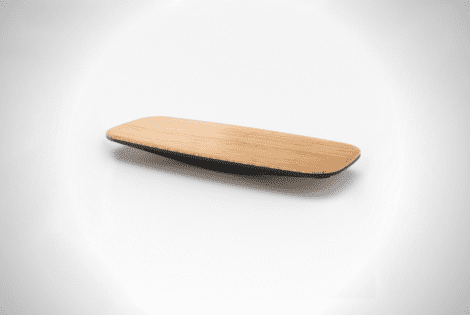 But here’s why you should invest in a balancing board, as well. 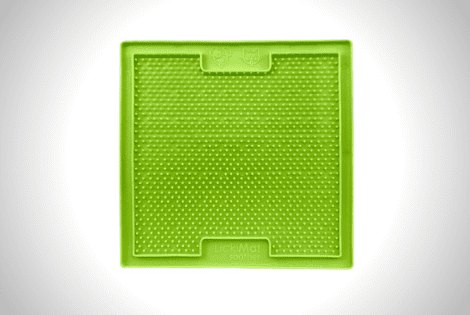 Keep your pet fed at the right pace with this Lickimat slow feeder mat from Hyper Pet. 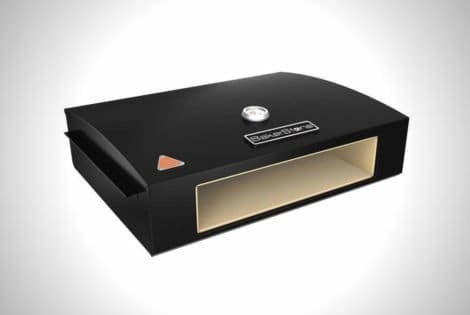 BakerStone Pizza Oven Box converts your burner stove, gas BBQ, or charcoal grill into a legit pizza oven. Plop it down, throw in your dough, and you’re set.